The Irish restaurant I went to for St. Patrick’s Day has a leprechaun phone booth! I hope everyone had a nice March! Although I was super excited for spring to start this month, I’m still waiting for the weather to improve. As I type, there are piles of snow in my yard and a forecast of snow for this Tuesday and Wednesday. Spring, where are you?! 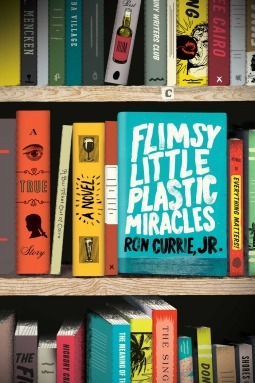 Book Review: Flimsy Little Plastic Miracles by Ron Currie, Jr. 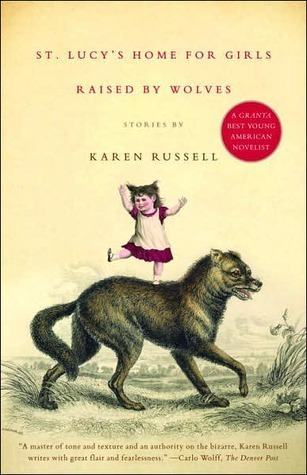 Flimsy Little Plastic Miracles is a book by Ron Currie, Jr., about a character named Ron Currie, Jr. Is it a novel? Is it a true story? Is it both? What’s the difference? Where do you draw the line between reality and fiction? Is it even a useful distinction to make? Why? 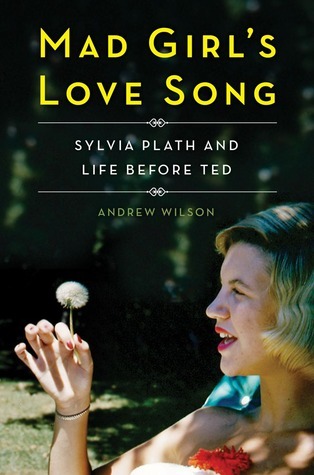 Currie examines these questions in this fascinating book. 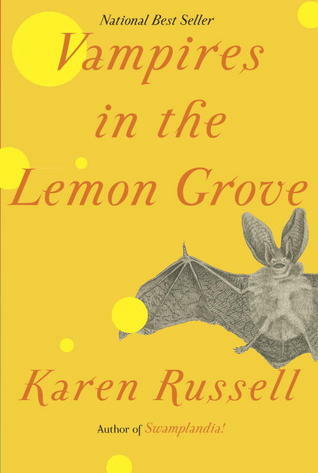 Posted in Reviews	Tagged Fiction, Post-Modern, Ron Currie Jr.